JUST REDUCED BY $10,000! 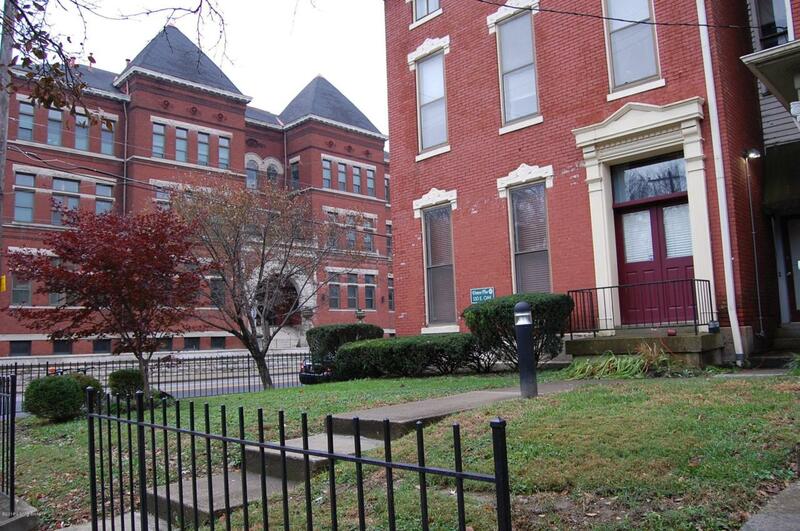 Fantastic opportunity to own a condo in the Historic Old Louisville area! Why rent when you can own at this price!? 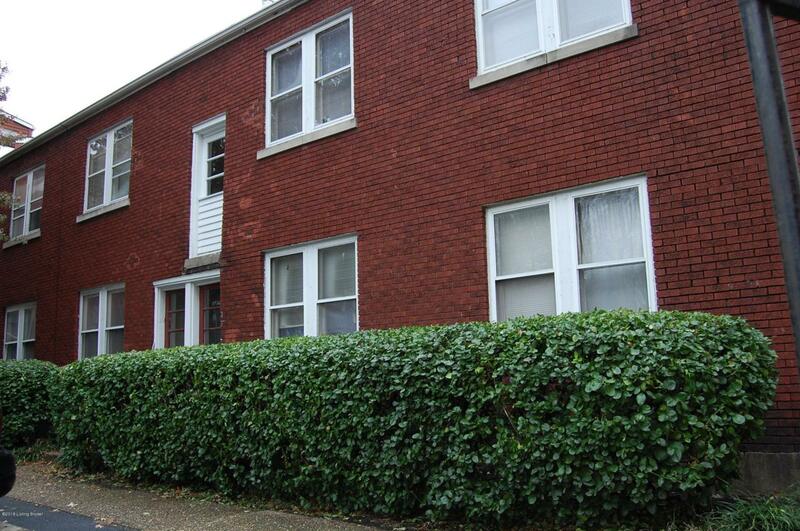 This Victoria Place Condominium is located between the University and Downtown. Parking for residents located directly behind the building. 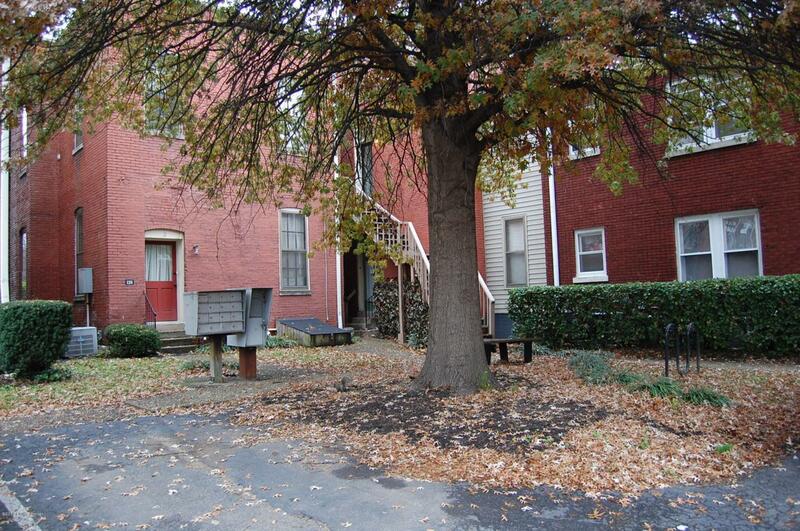 Second floor condo with recently updated kitchen, two bedrooms and one full bath! This unit is part of a four-unit addition to the main building and has its own common entry just off the parking lot and common grounds area. 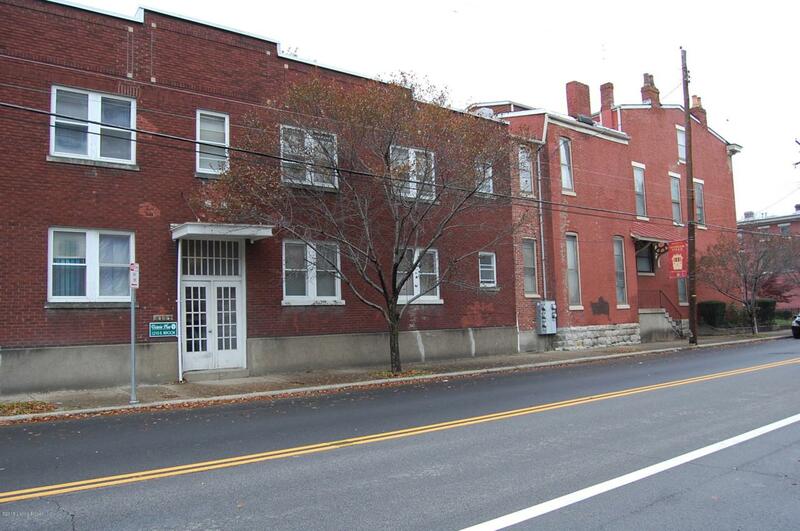 Great opportunity with immediate occupancy! Lots of closet space and laundry hook ups in the unit.